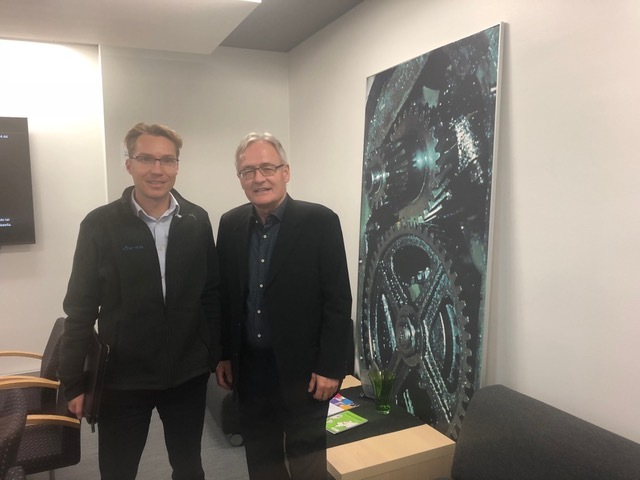 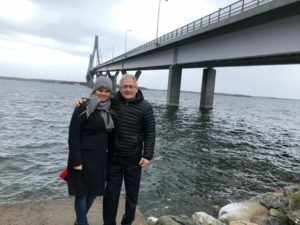 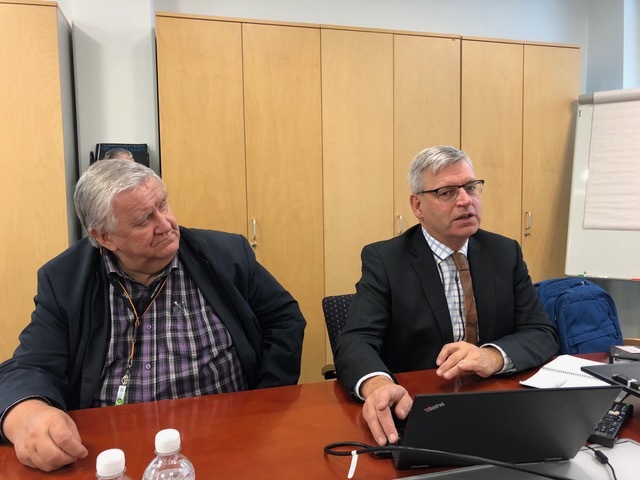 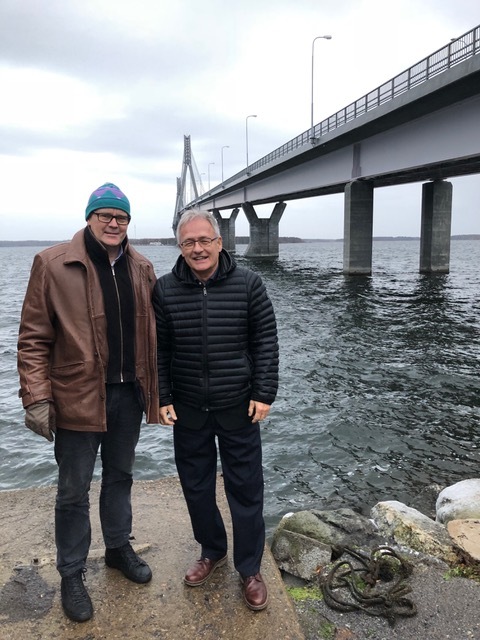 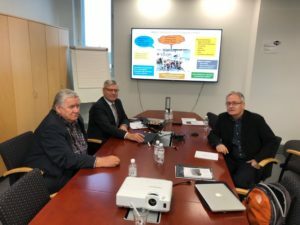 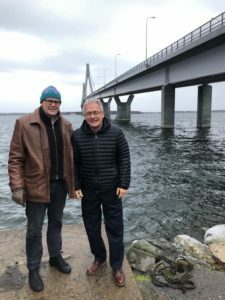 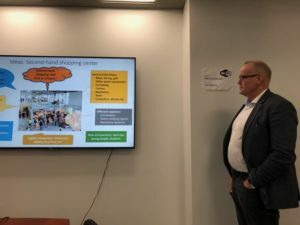 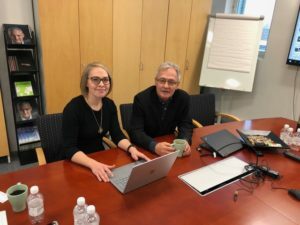 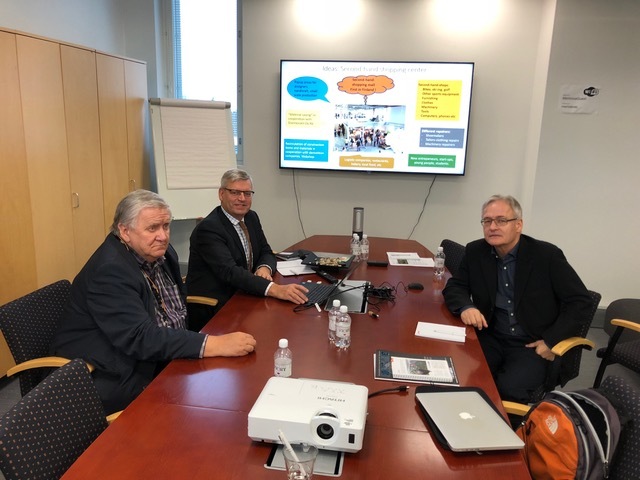 On 29-31.10.2018, the president of SPCleantech, Janusz Kahl visited a befriended Finnish energy cluster Merinova from Vaasa in Finland. 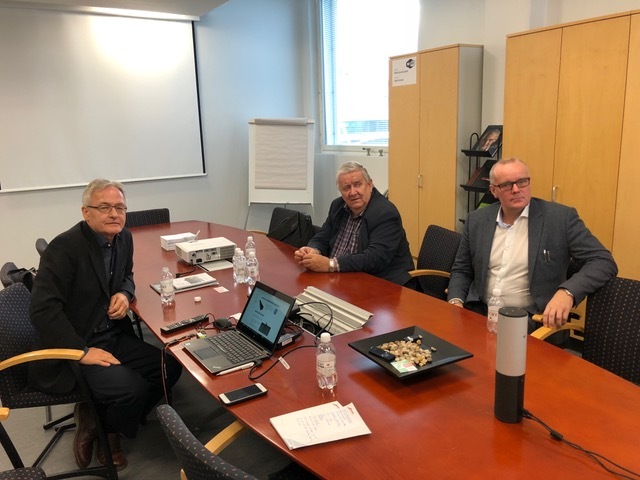 The purpose of the visit was to discuss further cooperation between the clusters, especially joint applications for EU funds to support cluster member companies and direct conversations with Merinova members on the promotion and support of interested companies on the Polish market. 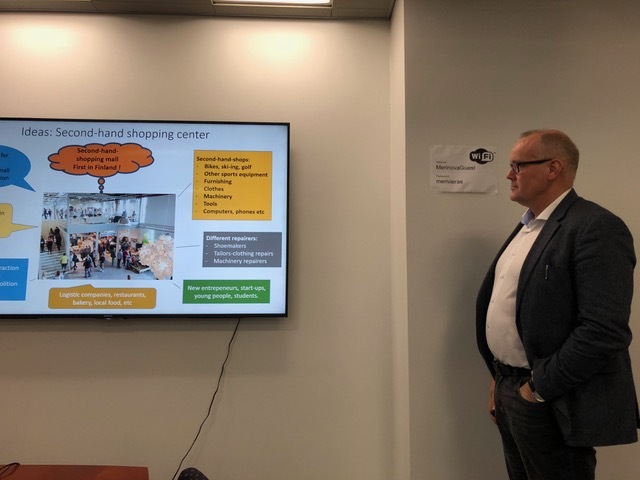 The parties undertook to jointly support cluster member companies, explore the possibility of introducing Finnish companies, products and services to the Polish market, and define areas of cooperation with the possibility of joint application for EU funds.